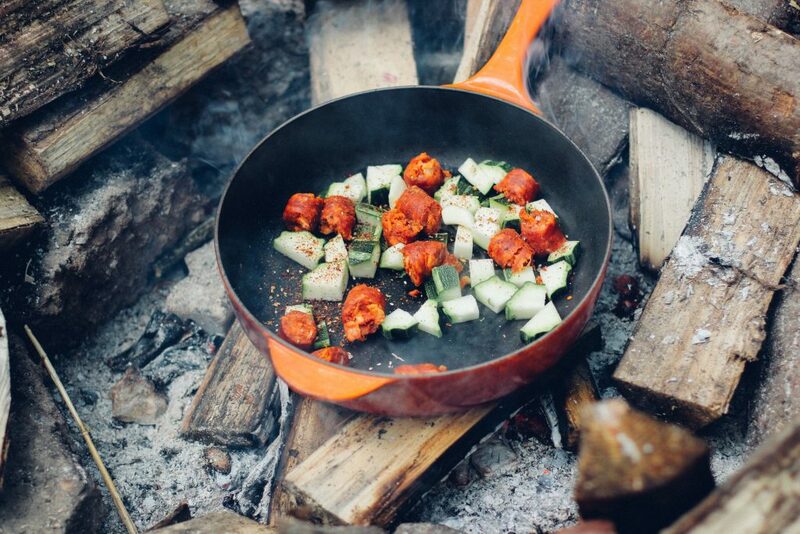 Cooking while camping can seem like a daunting task. Problems like food storage, time management, and limited counter space can make having home-cooked meals seem impractical. Even with access to electricity, you might be tempted to skip the wholesome meals and head to a fast food restaurant. On the other hand, it’s important to remain happy and healthy on the road. Preparing ahead of time for what you’re planning to cook can turn a slightly intimidating experience into a simple and efficient one. Spice mixes: Rather than packing loads of individual spices, choose from a few versatile combinations. Taco Seasoning, Italian Seasoning, and Pumpkin Pie Spice are some great options. Canned goods: Reduce cooking time and improve storage by stocking up on canned beans, tomatoes, and fruit. Cans are cheap and easy to stack—just remember to pack a can opener. Sauces: If possible, mix up your own sauces and dressings from scratch before you begin a trip. Homemade sauces will taste better and can be easily preserved in mason jars. Dry goods: Be sure to pack staple foods such as rice, pasta, dried fruits, oats, and nuts, especially if you’re planning to cook your own dishes. Snacks: Try to find healthy, non-perishable snacks like trail mix or beef jerky. It helps to have something you can throw in your backpack for a hike or day at the beach. Baking mixes: Instead of filling your cupboards with flour, baking soda, sugar, and other baking essentials, use pre-made flour blends. You might be surprised by how much you can make with a box of pancake mix. Local foods: Try to find fruits and vegetables at local farmers’ markets or roadside stands. 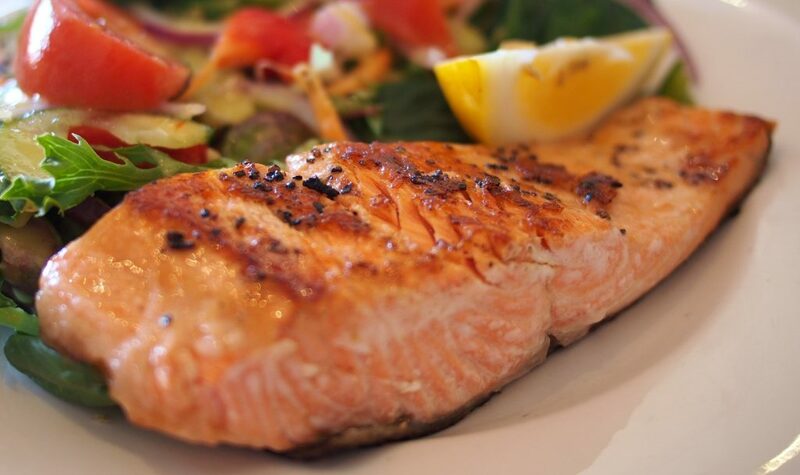 If you’re near a fishing source, plan your meal around freshly-caught trout. Pack non-perishables in your pantry and eat fresh when you can. Cast iron skillet: No kitchen implement is more versatile for camping than a cast iron skillet. Use it on the stove, in the oven, or over the fire for an easily washable, non-stick cooking surface. Slow cooker/Pressure cooker: Although they consume more electricity than other methods, slow cookers and pressure cookers are convenient for days when you’re short on time. The Instant Pot serves as both, with 9 different settings for cooking meals. Solar oven: Though it may seem unreliable, a good solar oven can be a worthwhile investment. Even without direct sunlight, some can reach temperatures up to 400° Fahrenheit, allowing you to cook almost anything as well as sanitize your drinking water. Microwave oven: Though it can take up a lot of your precious counter or cupboard space, a microwave oven offers more convenience than any other cooking method, as it can quickly cook or reheat almost any food. Aluminum foil: Never underestimate the power of good old aluminum foil. Whether cooking on the stove, in the oven, or over the fire, foil is often a necessity. Below are some easy recipes to cook in your RV or campsite. Try them out when you’re craving a home-cooked meal, either for breakfast, lunch, or dinner. Enjoy the smell of Thanksgiving all year round with this easy-to-make scramble. 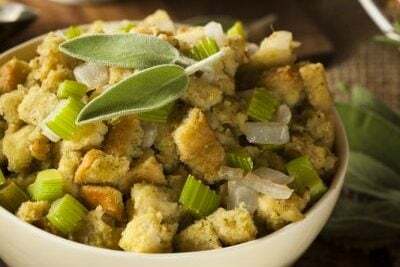 Using nonperishable stuffing mix, you can have it ready to serve it as a savory breakfast, lunch, or dinner in less than 15 minutes. Cook in a cast-iron skillet over the fire or a camping stove, or use the sauté feature on an Instant Pot. 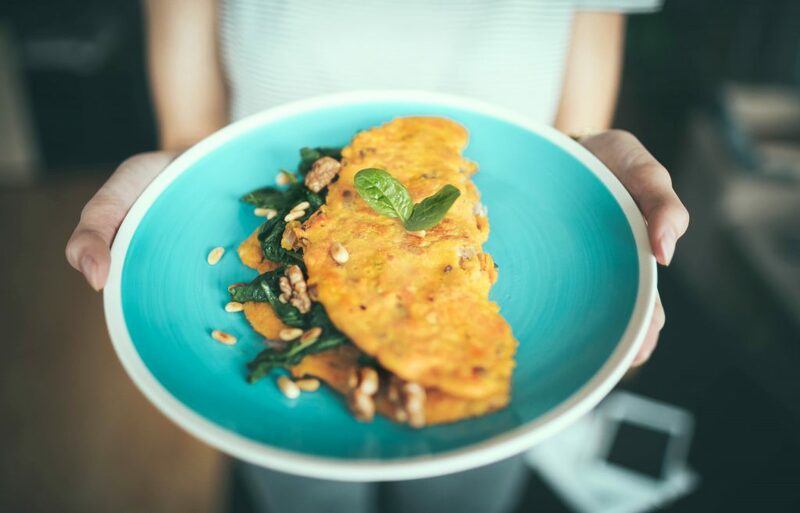 Omelettes are another easy dish that can be served any time of the day. Requiring only a few basic ingredients, you can easily whip it up in a cast iron skillet. Add whatever’s available to you—basil, pine nuts, mushrooms, tomatoes, or cheese. Spice up your boring sandwiches by throwing them on the grill. 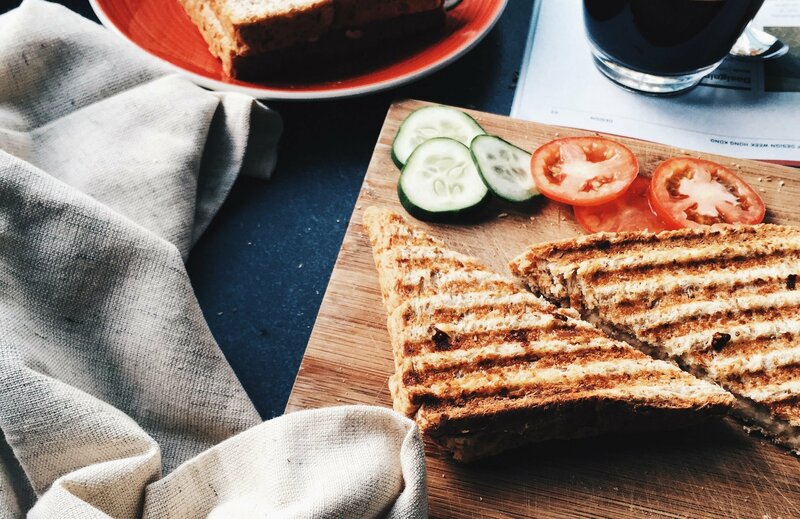 Fill your panini with meat, cheese, and condiments of your choice, then brush the outside with butter or olive oil. Wrap the sandwiches in aluminum foil and place on a camping grill with a brick or cast iron skillet on top. 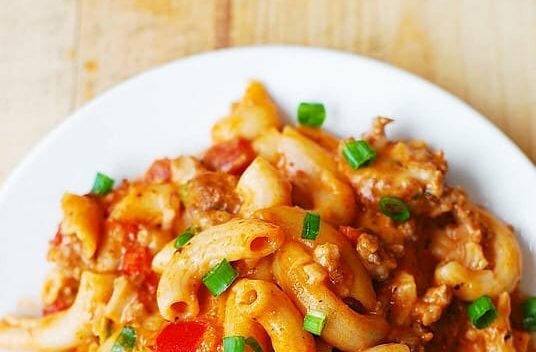 For simple preparation and easy cleanup, cook pasta, meat, and vegetables in the same cast iron skillet, either over the open fire or on a camping stove. Try this recipe for a wholesome spin on macaroni and cheese. Craving something sweet? 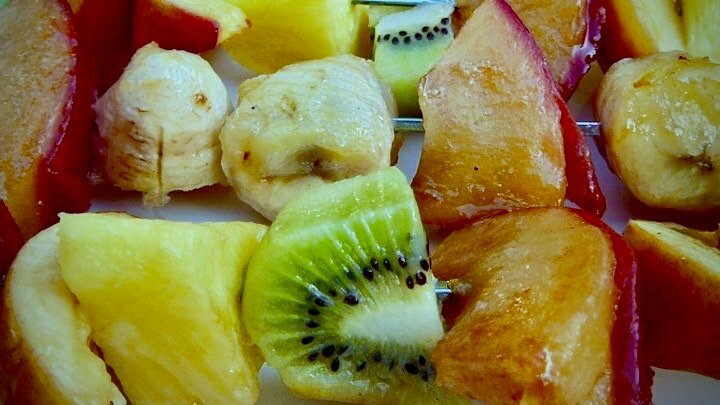 Grill seasonal fruit over the fire or grill for a simple and healthy dessert. Serve with vanilla ice cream for a special occasion. Whip up breakfast for the whole family in just five minutes using an Instant Pot or another pressure cooker. 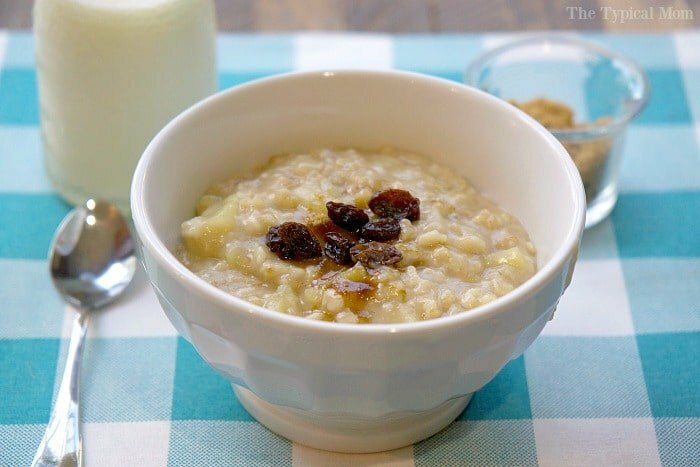 If you don’t have an Instant Pot, oatmeal can be made on a camping stove in about 15 minutes. In chilly weather, nothing sounds better than a home-baked, comfort food casserole. Not all RVs are equipped with ovens, so this pressure cooker alternative is a delicious way to go. Throw together this easy dinner on a night that you’re in a rush. 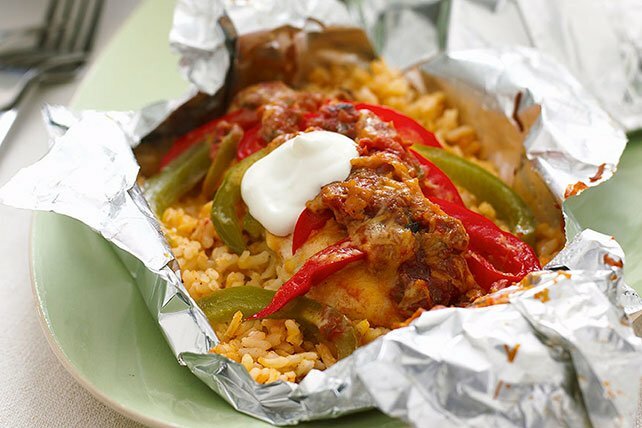 Wrapped in foil, these fajitas can be cooked in an oven, on a grill, or in the ashes of the campfire. The best part? There are no dishes to wash! 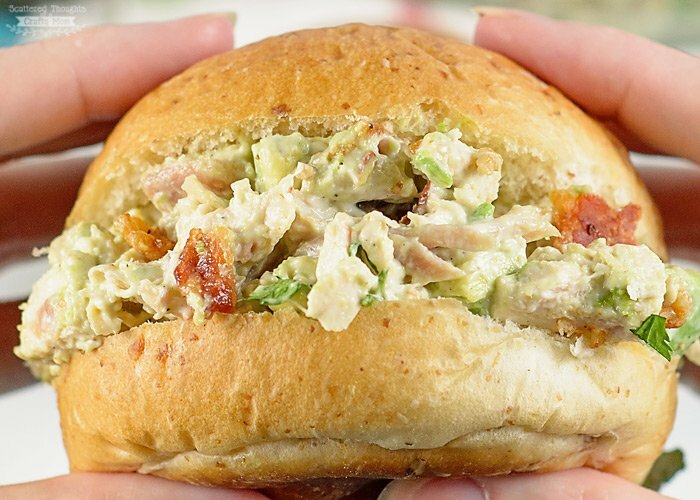 For a refreshing lunch, mix up a quick chicken salad using avocado instead of mayonnaise. 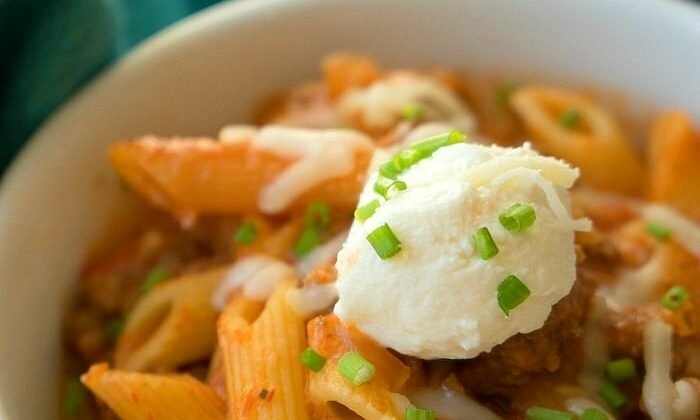 Since it lacks condiments, this meal saves room in your fridge and is a bit healthier. Serve on hamburger buns, lettuce, or half of a fresh avocado. If you’re camping near salmon fishing grounds, make the most of your catch with a few simple ingredients. Cook in a cast iron skillet covered with foil, either in your oven or on the stove. Cooking while camping can be difficult, but with an abundant stash of recipes and ingredients, you can enjoy your favorite home-cooked meals on the road. Your Pop-up for Facebook is useless as I do not do Facebook, Twitter or any other type of service.